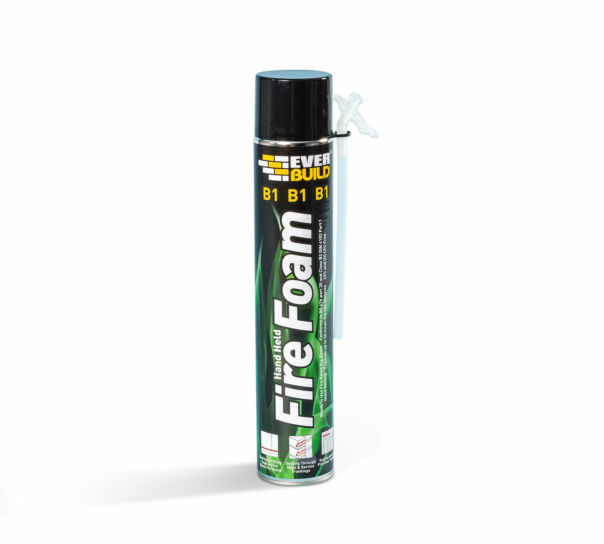 EVERBUILD FIREFOAM B1 Gun Grade is a quick setting one part polyurethane foam with fire resistance properties, dispensed using any standard foam applicator gun. 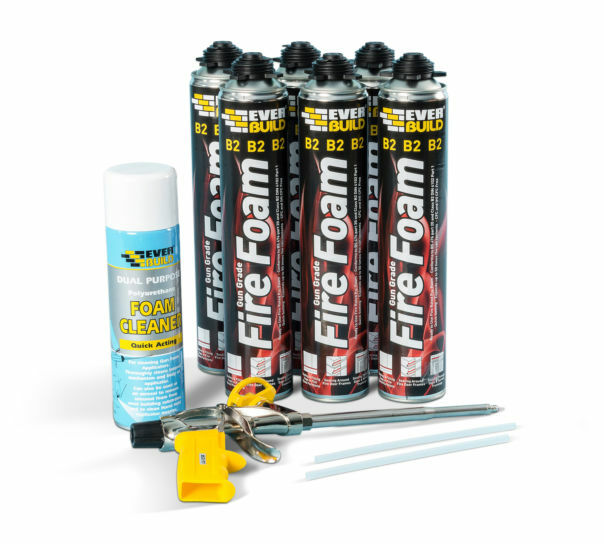 Fire rated foam fillers are used in vast quantities in the construction industry to serve a variety of useful functions. 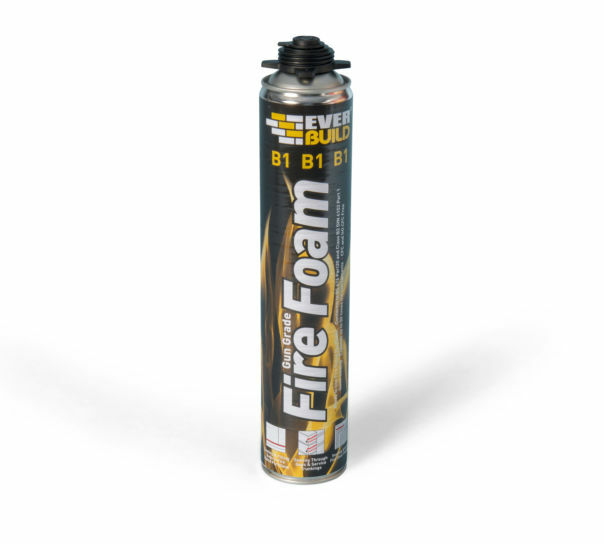 An increasing proportion of foam-filling applications specify a need for fire resisting properties. The correct use of fire retardant products has life safety implications; the correct selection, specification and application is crucial and is essential in conforming to the demands of current Building Regulations. 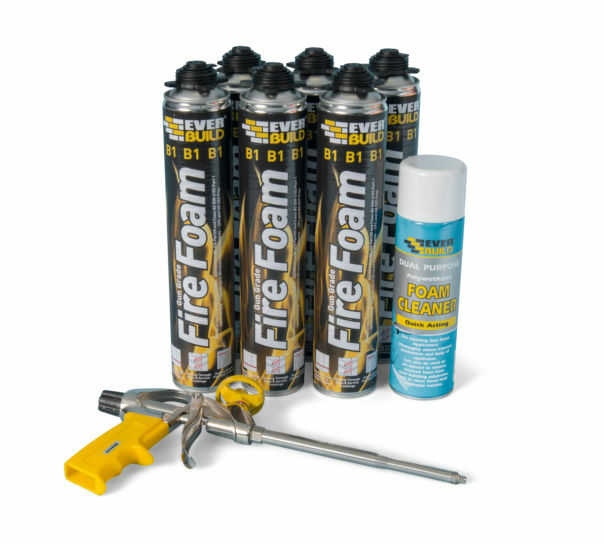 These fire foam products meet the requirements of DIN 4102 Part 1 for Construction Materials and BS476 Part 20. 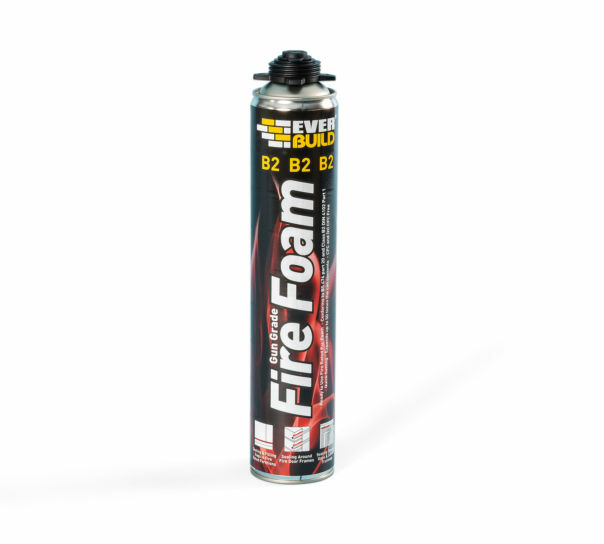 When used as part of a fire-resistant joint, they should be used in conjunction with a fire rated intumescent sealant to ensure maximum fire rating.